Join Dean and Frank as they welcome special guest vocalist Devre Jackson tonight! 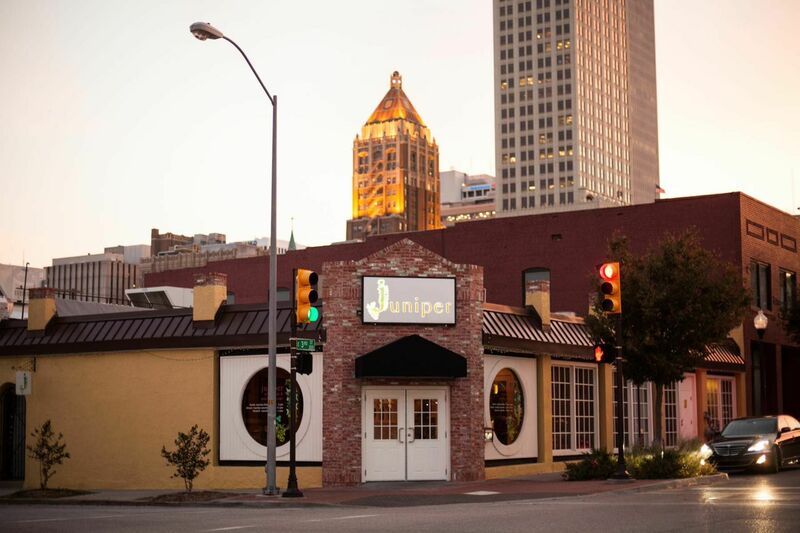 Located at 3rd & Elgin in downtown Tulsa, Juniper focuses on providing the freshest, local products prepared simply and beautifully. Using hand-selected items sourced from Green Country, Juniper’s menu evolves with the changing seasons, allowing Justin and his team to introduce new and exciting plates with French influences. The bar at Juniper focuses on innovation in mixology, utilizing infused vodkas, gins and flavored bitters. Experience Juniper with us for a gourmet lunch, handmade cocktails or a delicious dinner with friends and family. 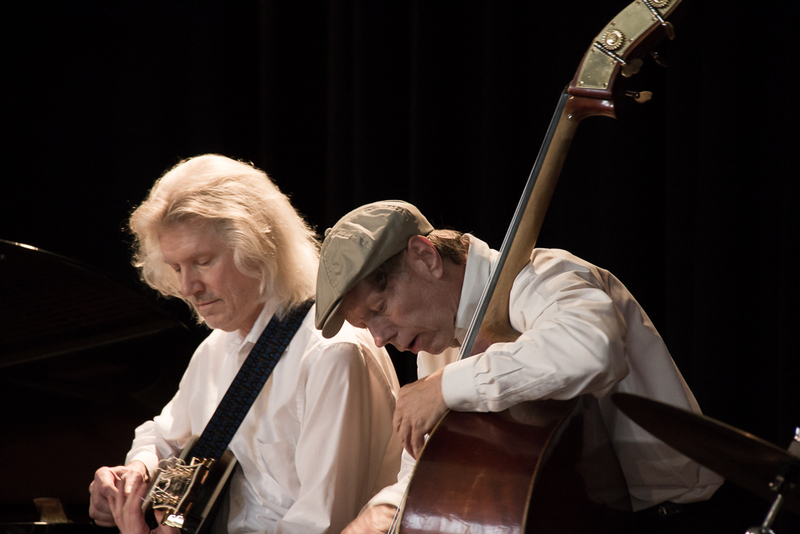 The Jazz will be just as delicious as Devre and Tulsa Jazz Music Group members Dean and Frank, serve up your favorite standards and toe-tapping tunes all while Juniper’s incredible staff provides you with the excellent service they are known for. Join Dean and Frank as they welcome special guest vocalist Pam Crosby tonight! 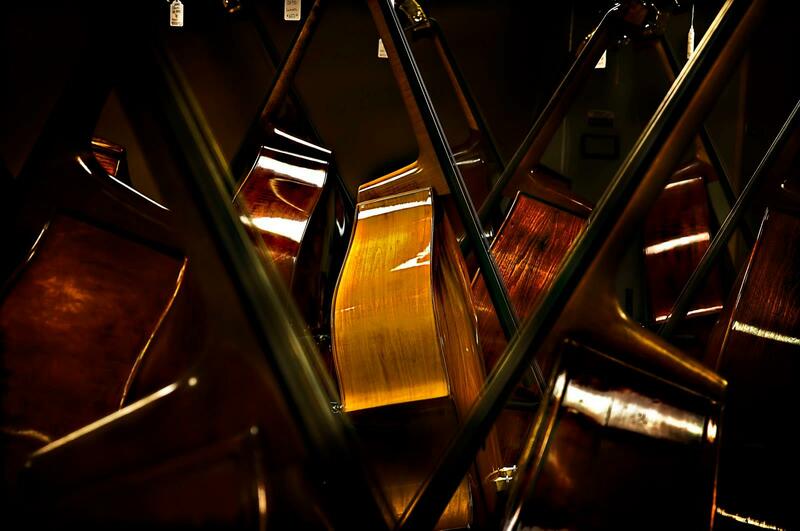 The Jazz will be just as delicious as Dean, and Frank serve up your favorite standards and toe-tapping tunes all while Juniper’s incredible staff provides you with the excellent service they are known for. Join Dean and Frank as they welcome special guest Olivia Duhon tonight! The Jazz will be just as delicious as Olivia Duhon and Tulsa Jazz Music Group members Dean Demerritt, and Frank Brown serve up your favorite ballads, standards, and toe-tapping tunes all while Juniper’s incredible staff provides you with the excellent service they are known for.